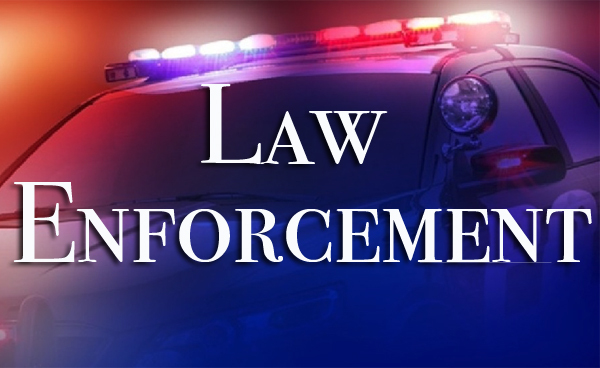 Seaside is proud to honor Law Enforcement Officers with a discount on our room rates. *Law Enforcement ID must be presented at check-in. Law Enforcement Discount can not be combined with any additional discounts or special offers.